Introducing the brand-new Magnolia Pendant 2919, just in time for spring! 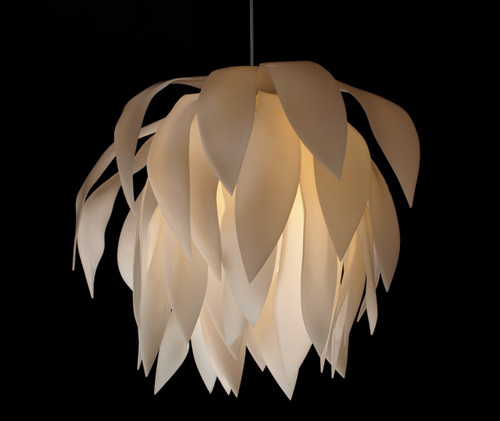 Each Magnolia light fixture is unique, made up of hand-formed acrylic petals that can be moved and adjusted independently of one another, creating your very own individual bloom. Click here to go directly to the Magnolia 2919 Project page.